Leeds streetwear retailer The Chimp Store have teamed up with Harrogate based brand Indcsn to offer us two new colour ways of their collaborative snapbacks. Not the first time we’ve seen this design from the pair, back in March they created a similar product; though I have to admit I’m slightly surprised they haven’t changed up the design. 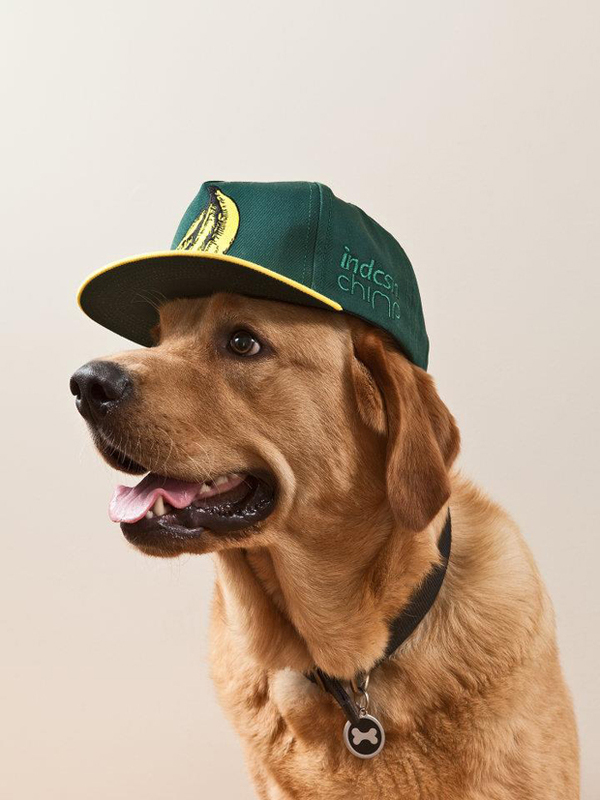 The new caps come in a Athletics/Packers inspired green/yellow, and a more understated grey model, as shown above and below, modeled by a rather handsome canine who I can only assume has some form of potassium deficiency. 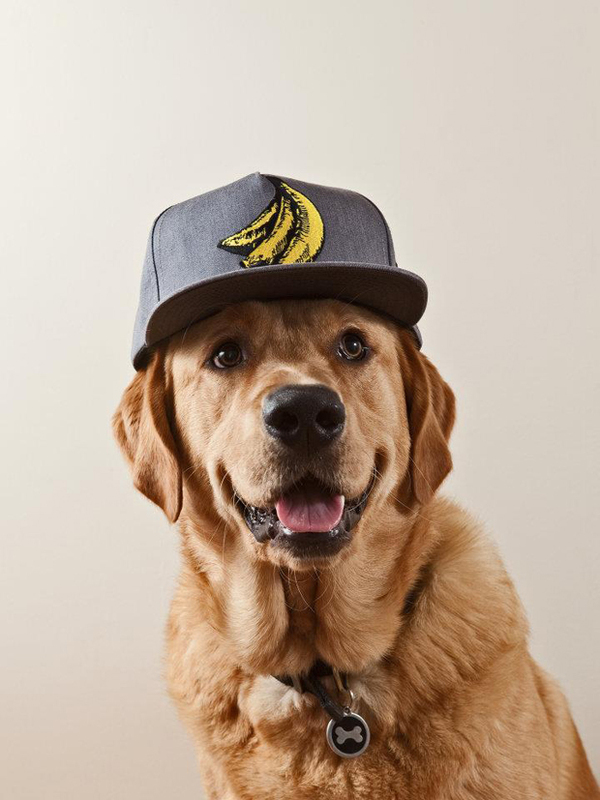 Along with the banana bunch on the front, the caps feature the logos of both the store and the brand, embroidered above one another on the left side, in a similar fashion to the former drop. Both caps will be available from The Chimp Store, and online from Indcsn, from this Saturday, the 22nd. They’ve done the dog/banana thing twice now. Decent brand but I never was fully sure if the banana was a ‘northern monkey’ ref or not? hmmm,the brand strikes me as a mash up of undftd and supreme.